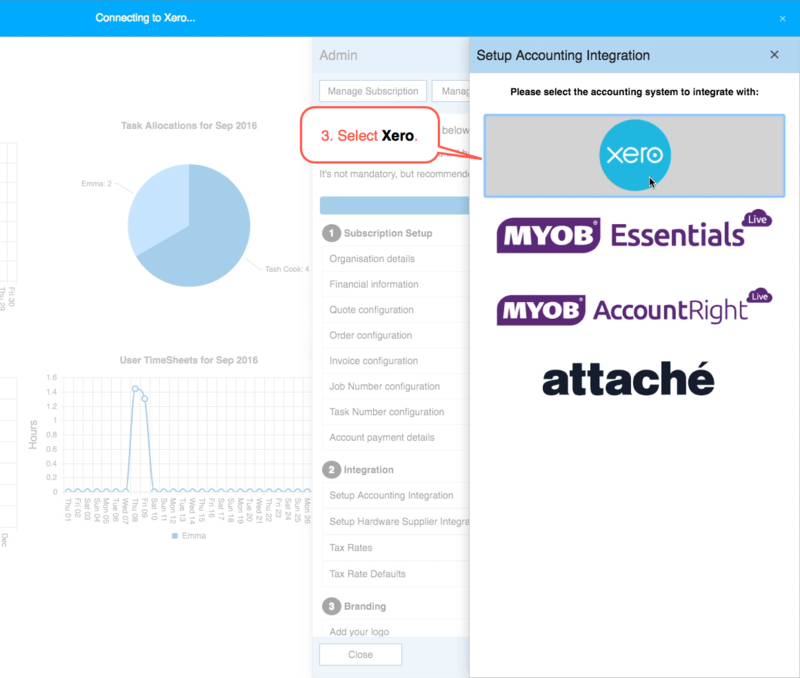 Integrate with Xero – Welcome to the NextMinute support and feedback centre. 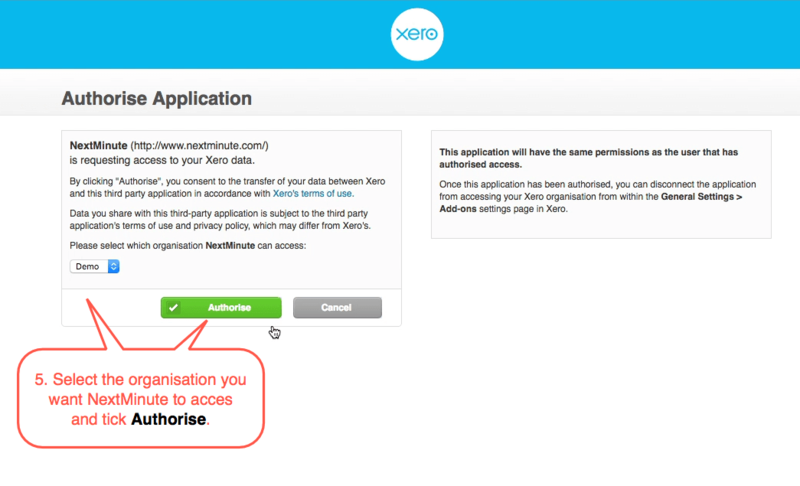 Integrate your Xero account with NextMinute. 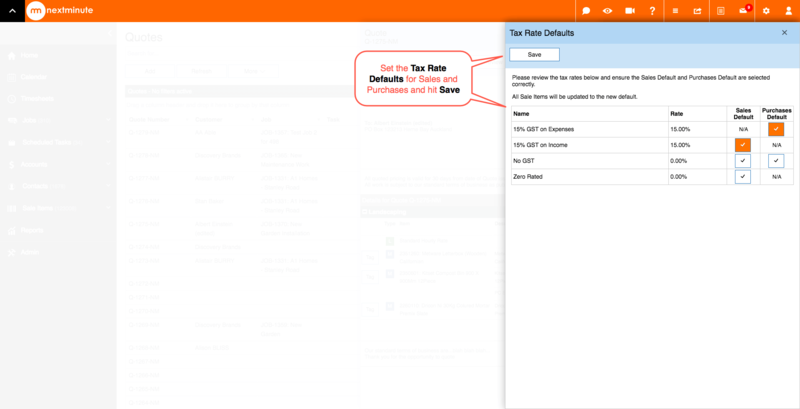 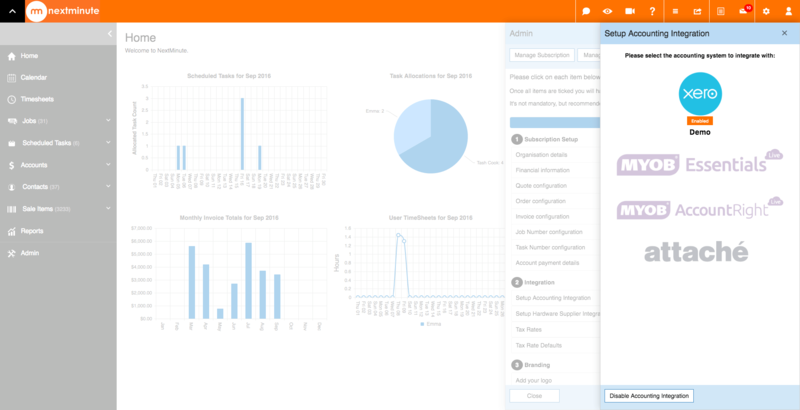 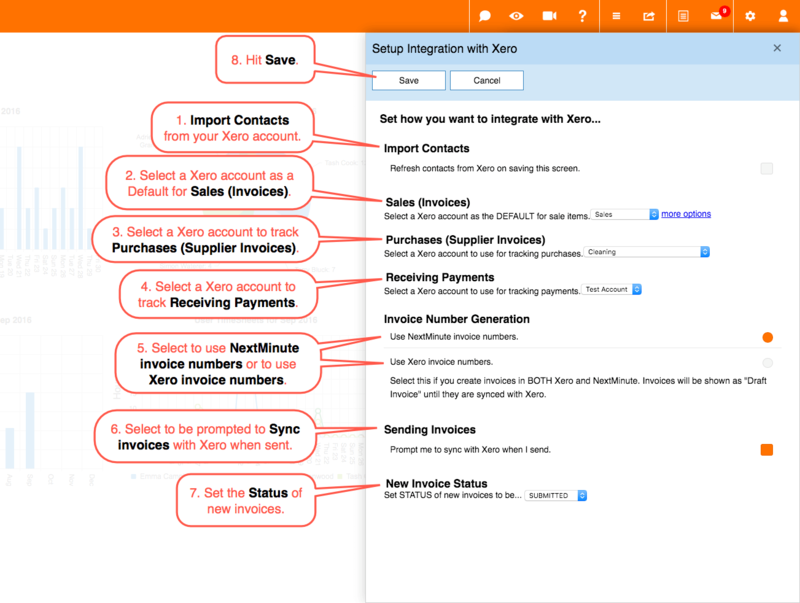 Syncing NextMinute invoices with Xero. 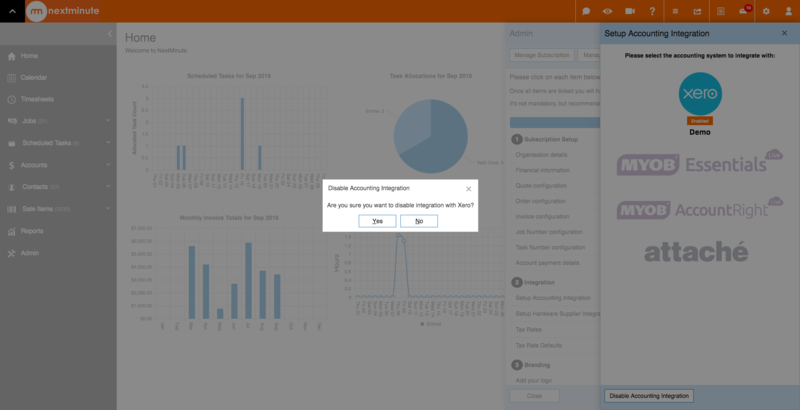 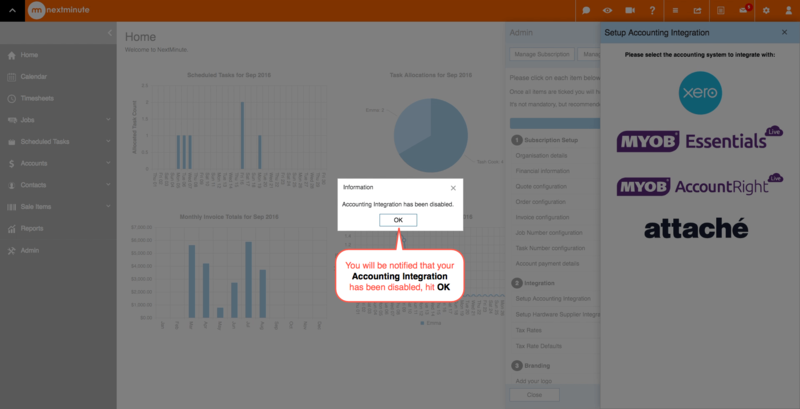 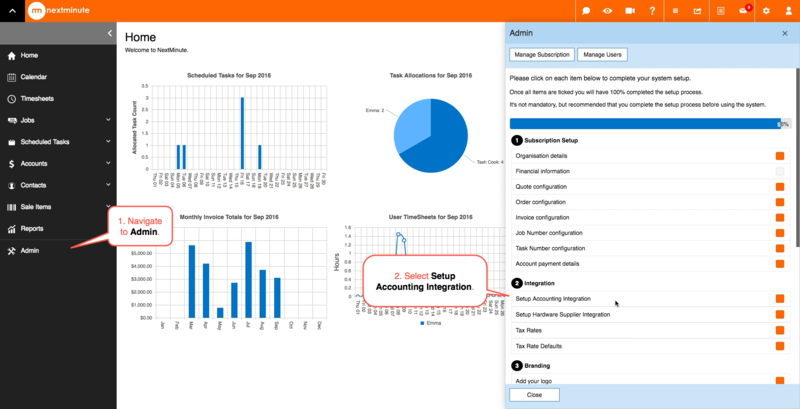 To Disable your Accounting Integration, select the button in the above image "Disable Accounting Integration", select yes. 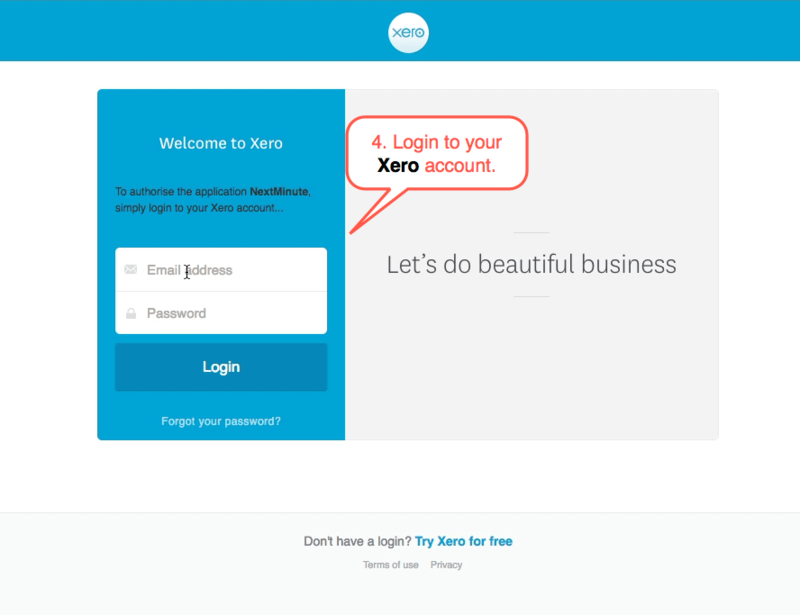 Your Accounting Integration has been disabled.